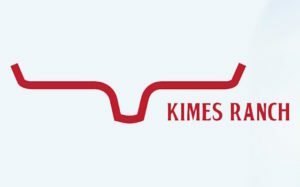 We’ve been fans of Kimes Ranch, the rider-friendly, made-in-America jeans company for years. Recently, we chatted with Kimes Ranch Marketing Director Lindsay Perraton to learn more about the company’s recent growth and successes. We’ll review a pair of their Jolene style soon. Cayuse Communications [CC]: Can you give us some ballpark figures for how Kimes Ranch has flourished since its establishment years ago? 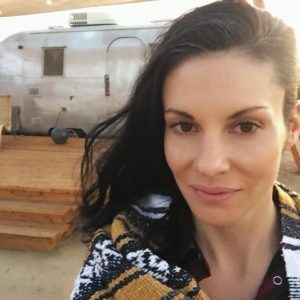 Lindsay Perraton: Our sales are up one hundred percent since just last year. Our Facebook business page has grown to 65,000 since 2104. Our Instagram has grown to 36,500 since 2014. We’re sold in nearly 400 stores in ten countries now. We have grown from two styles in 2014 to 24 currently and three more in the works for the next couple months. 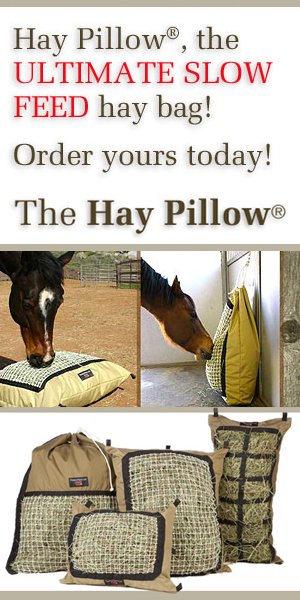 We have 63 sponsored riders. CC: Your marketing strategy seems focused around sponsored performance athletes. Is this a route you plan on expanding? Can you explain how this strategy dovetails with Kimes Ranch brand and roots? LP: Our sponsored athletes are considered family at Kimes Ranch. We select riders based on their fit with the Kimes Ranch values, family first, people centric, classic cowboys and girls. Our athletes are the boots on the ground and the face of our brand. We select people that have a solid reputation that make others want to emulate them. This grassroots marketing focus is something we will never stray from, however their will always be other ways we will continue to explore to bring the brand exposure. CC: Can you give us some insight into the jeans themselves? Do you have upcoming styles or colors to be introduced? How has the line grown since your debut and what are future plans? LP: We have always been fashion focused, from the beginning we have taken elements of mainstream trends and expressed them with a western essence. 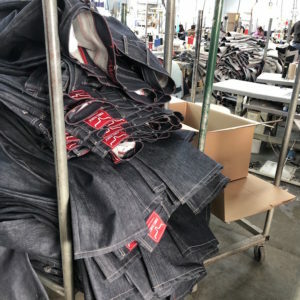 We are always trying to elevate the industry with new denim washes, fits, and technology in our fabrics. This year we are in the midst of producing another special edition Betty (the company’s most popular style), which people love to see. It gives our current Betty customer an option for something different to add to their wardrobe. Then we have launched the very popular Lola trouser jean that is outperforming Betty in sales this year. A new lighter wash Lola will hit shelves in another month with plans for a special edition in that as well. On the men’s side our Ridged Denim in Raw Dillon and Raw James has created lots of hype with its classic clean look for men. CC: Will Kimes always manufacture in the United States? 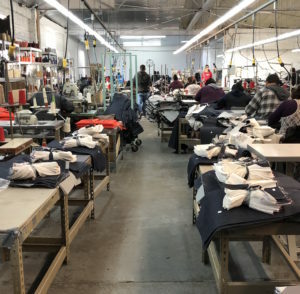 LP: We still currently manufacture all of our denim in the US and have no plans of changing this in the future. CC: What are your suggestions for those first learning about Kimes Ranch? What jean to try? Should new buyers wait for a sale? LP: If you’re a women, the most flattering jean we have for all body types is the Betty. It is a great place to start. It’s comfortable, flattering, and versatile. It also comes out in a Special Edition version once a year with a colorful stitch if you like a colorful pop. The Betty17 has a tri- blend technology denim that holds its shape better and has more rebound. For men, the style depends on their particular taste and we carry a fit to accommodate each one. Our men’s range from low to high rise and straight leg to regular fit. At the moment our best sellers are our new Raw denim styles James and Dillon. 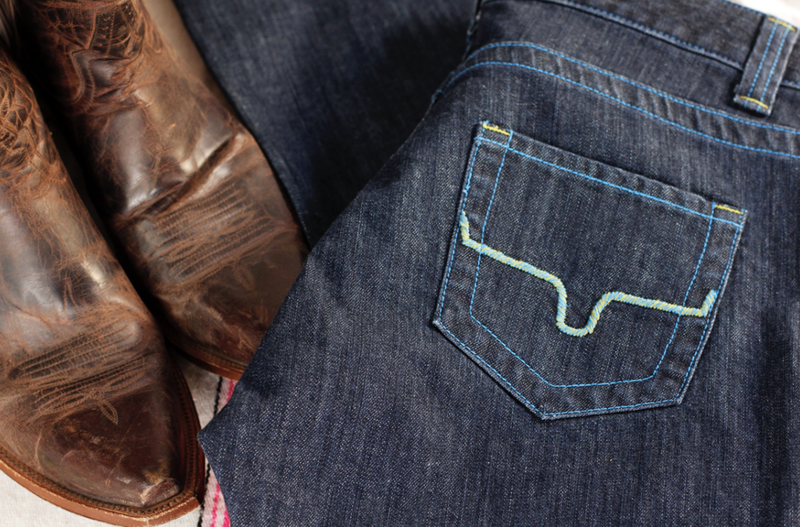 The unwashed denim lasts forever and looks crisp in and out of the saddle. We very rarely have a sale. Almost never, actually. I wear a women’s plus size riding jean. They are the BEST. I hope they keep making them. Madeline is the style. Other plus size jean have so much stretch to them they are thin and wear out quickly. Also stretchy jeans don’t look great on plus size women. Thank you Kimes!